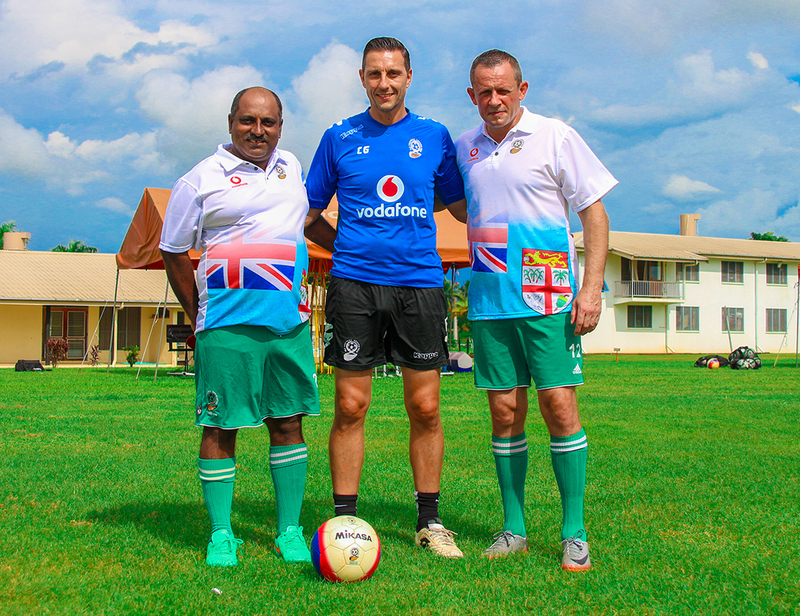 The Vodafone National Football team players and officials welcomed their new goalkeeper coach Xavier Henneuse last Friday. The Frenchman said he wants to work with consistency. “I will prepare the goalkeepers in a professional way using my background knowledge in the goalkeeper coaching and linked with head coach Christophe Gamel. “We will work step by step, game by game. If we have two games, I will work on what all we’re going to do in the first game and then for the second game. “Through my work, I will give a big panel of possibility for the goalkeepers as sometimes they do not have this kind of background in their own district,” he said. Henneuse started his career as a goalkeeper coach for France-based Valenciennes FC after he retired as a player of the same club in 2004. He then joined Reims, a Ligue 2 club in France before joining US Boulogne a third tier team. Meanwhile, the Bula Boys also welcomed Bal Sanju Reddy as their assistant coach. Reddy, the Nabua Primary School head teacher, said he was grateful to be working along with an expert such as Christophe Gamel. “First of all I would like to thank Fiji Football and the technical team for appointing me as the assistant coach of the national team. “Looking at the Philippines tour, I think it is a good opportunity for Fiji to progress in the international scene.